January 2014 saw strong growth in car sales in China, Japan and Europe while new light vehicle registrations were down in the USA, India, and Russia. January 2014 new passenger and light vehicle registrations started strong worldwide although developments were different in various regions of the world. Car sales continue to increase in China with January 2014 seeing a new record for new passenger vehicle registrations in the world’s largest car market. Car sales increased strongly in Japan – up by nearly a third – while Europe saw its fifth consecutive month of year-on-year sales increases. Car and light truck registrations in the USA slipped slightly while sales were weaker in Russia and India. Car sales were flat in Brazil. USA, Brazil and Russia figures include cars and light trucks. Car sales in various regions of the world showed a mixed picture in January 2014 but were overall very positive. For the regions monitored by the VDA, car sales increased by over 270,000 units compared to a year ago. 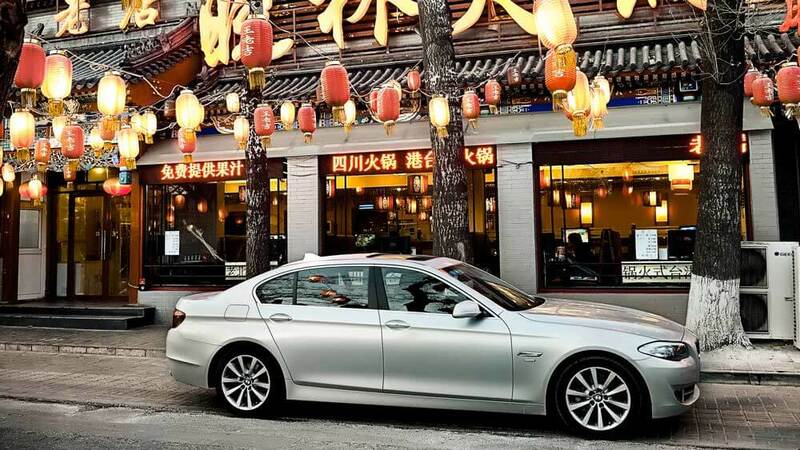 China easily remained the world’s largest single-country car market. Although growth slowed drastically compared to a year ago, the 11% increase over the first month of 2013, saw January 2014 as the record month for the highest number of car sales in China ever. In January 2014, the Chinese car market was 700,000 units larger than the USA and almost four times the size of the Japanese car market. Car sales in Japan are booming with January 2014 seeing almost a third more new passenger vehicle registrations compared to a year ago. Further high growth is predicted in Japan for the next two months but a deep slump is likely from April when sales tax increases will put a damper on the market. Car sales in India slipped by 9.3% in January 2014. The Indian car market contracted by 7.5% in 2013, the first time the market shrank in a decade. In January 2014, the European (EU28 and EFTA) car market grew year-on-year for the fifth consecutive month. However, it should be born in mind that January 2013 was the weakest January in a decade and January 2014 thus still the second weakest start to the year since the current statistical series was introduced in 2003. Croatia joined the EU in January 2014. The January 2014 increase of nearly 30% of car sales in Croatia is remarkable but the total new passenger vehicle registrations for the month still amounted to only 2,347 cars. More important to the recovery of the European car market in January 2014 were the continued growth in the British (7.6%) car market and a recovery in the German (7.2%) car market. The third and fourth largest European markets, the French (0.5%) and Italian (3.2%), were also positive. Light vehicle sales in Russia contracted by nearly 6% in January 2014. Car and light truck sales in the USA were down 3% during January 2014. The slight contraction is mostly blamed on the extreme winter weather experienced in much of America at the start of the year. Passenger car sales in the US contracted by nearly 9% in January 2014 to 477,600 cars. In contrast, light trucks continue to increase in popularity with an increase of nearly 3% to 531,000 units. Brazil saw a positive start to the year with car and light truck sales increasing by 1% to just more than 300,000 units.